The first ‘Assassin’s Creed‘ movie trailer has finally arrived. The studio has been teasing us over the last week or so releasing quite a few set photos getting fans of the game and those that aren’t gamers excited for the flick. The film boasts an all-star cast including Michael Fassbender, Marion Cotillard, Jeremy Irons, Brendan Gleeson and Michael Kenneth Turner. Through a revolutionary technology that unlocks his genetic memories, Callum Lynch (Michael Fassbender) experiences the adventures of his ancestor, Aguilar, in 15th Century Spain. Callum discovers he is descended from a mysterious secret society, the Assassins, and amasses incredible knowledge and skills to take on the oppressive and powerful Templar organization in the present day. The film debuts December 21 of this year. As a fan of Fassbender, I can not wait to see this one! 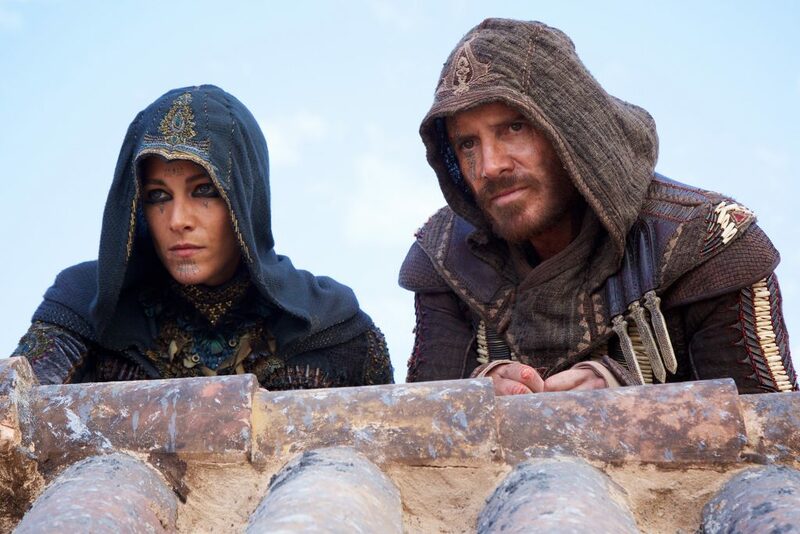 We’ve Got The First Look at Michael Fassbender in ‘Assassin’s Creed’!!! This entry was posted on Thursday, May 12th, 2016 at 8:51 am	and is filed under Film, News. You can follow any responses to this entry through the RSS 2.0 feed. You can skip to the end and leave a response. Pinging is currently not allowed. « Get on the Stick with ‘The Flash’!